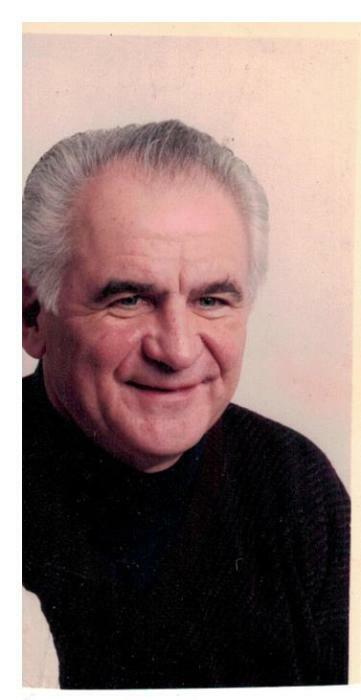 Obituary for Thomas Francis Watts | DeMarco-Stone Funeral Home Inc.
SCHENECTADY- Thomas F. Watts, 84, passed away on Friday, March 22 2019. He was born on June 9, 1934 in Rochester, New York. Educated first in New York, Tom graduated from Elmira Catholic High School before proceeding to attend Bowling Green University in Ohio. After his time at the university, he joined the Marine Corps in 1952 during the Korean conflict. During this time in the Corps he spent 14 months in the Far East before being discharged in 1955 holding the rank of Sergeant. After his military service, he retired from Sears and Roebuck in Colonie Center after 26 years in various management positions. He then went on to work at Trustco Bank as a courier for 8 years. He spent his time enjoying his neighborhood walks, rooting for the New York Giants and Saint Louis Cardinals, being an active member in several bowling and golf leagues along with his position as a Communicant of St. Gabriel’s Church. Above all, Tom cherished the time he spent with his family. Tom was the proud father of his children, leaving behind his daughters; Roseanne McCaffrey, Joananne (Matthew) Manella, Elizabeth Watts, and his son, Thomas J. Watts, as well as his grandchildren; Matthew McCaffrey, Erica McCaffrey, Patrick Manella, and Kendall Manella. He will also be missed by his loving sister, Madonna Gordon. He now joins in eternal life his parents, Ann E. Rohde Watts and John T. Watts, as well as his brother, George Watts. Friends and relatives are invited to attend a calling hour for Tom on Monday April 1, 2019 from 11am to 12pm at Demarco-Stone Funeral Home, 1605 Helderberg Ave. Schenectady, NY 12306. A funeral service will immediately follow at 12pm. Tom will be laid to rest at Gerald B.H. Solomon Saratoga National Cemetery following the service.